Google has added a new resource called The Lever that can be used to share applied-Machine Learning content. The Lever is part of Google’s global program for accelerating startups called Google Developers Launchpad. It will publish the Launchpad community’s experiences of integrating machine learning into projects, and include case studies, insights from mentors, and best practices. Earlier this week Apple released its earnings, which showed that the company is now valued at over $1 trillion, according to TechCrunch. This is based on the fact that Apple shares were being traded for $207.05 at one point, in addition to its most recent share count of 4.8 billion on July 20. Cisco has announced its intention of acquiring Duo Security. Duo Security’s solution is used to prevent security breaches by verifying user identity and device health before granting access to applications. 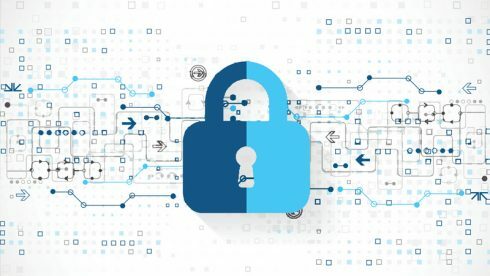 By integrating with Duo Security’s authentication solution, Cisco customers will be able to easily and securely connect users to applications on networked devices. Tech company Arm has acquired Treasure Data. This acquisition, in addition to Arm Mbed Cloud, Arm’s acquisition of Stream and its connectivity management capabilities, and Arm’s knowledge of the IoT hardware foundation has allowed it to create a new platform called Arm Pelion IoT Platform. Arm Pelion IoT Platform will allow companies to securely connect and manage IoT devices and data at scale. It works on public and private clouds, on-premises, and in hybrid environments to provide flexibility to IoT system architectures. “This will allow companies to quickly turn IoT and enterprise data into insights capable of unlocking new opportunities for them and their customers,” Dipesh Patel, president of the IoT Services Group at Arm, wrote in a post. 10 best Halloween apps for Android!